Brief Description: Mineralogically complete! Contains Aragonite! 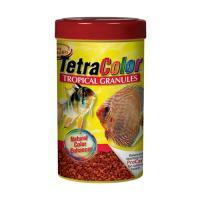 Maintains the high pH African Cichlids need without the constant addition of chemicals. Adds calcium, magnesium, carbonate and more! 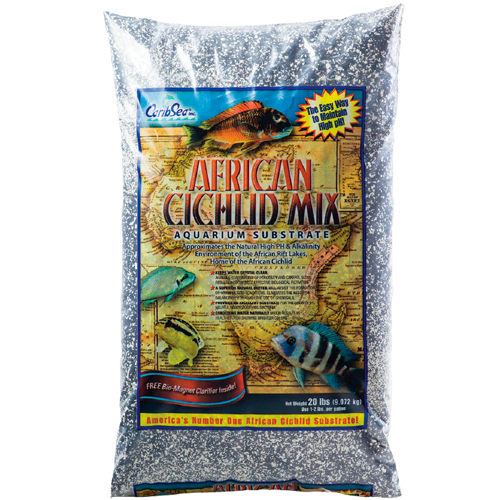 Notify me when "CaribSea Eco-Complete African Cichlid Sand [40 lbs]" is re-stocked. Mineralogically complete. Contains aragonite. 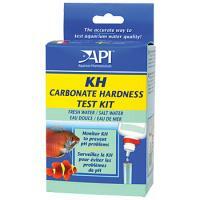 Maintains the high pH African Cichlids need without the constant addition of chemicals. 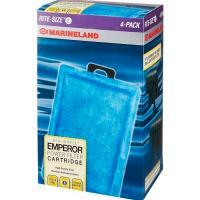 Buffers automatically for the life of the aquarium. Adds calcium, magnesium, carbonate and more. Dark color encourages the richest coloration in fishes. Unique composition re-creates the African Rift Lake environment. High internal porosity for maximum biological capacity which helps to keep more fish healthier over a longer period of time. Biologically complete. 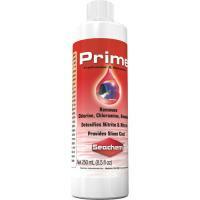 Contains live water-purifying bacteria that makes cycling a new aquarium faster and safer. 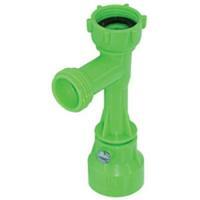 Creates a natural biological balance to discourage nuisance algae. No rinsing required. 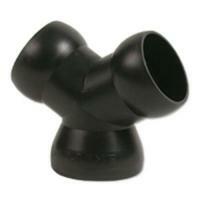 Packed in water conditioning solution for immediate results.